In November, US Campaign coalition member groups Adalah-NY, CODEPINK, and Jewish Voice for Peace, along with human rights organizations in the UK, called on fashion icon Daphne Guinness and Manhattan’s Fashion Institute of Technology (FIT) to sever ties with Israeli settlement builder and conflict diamond purveyor Lev Leviev. 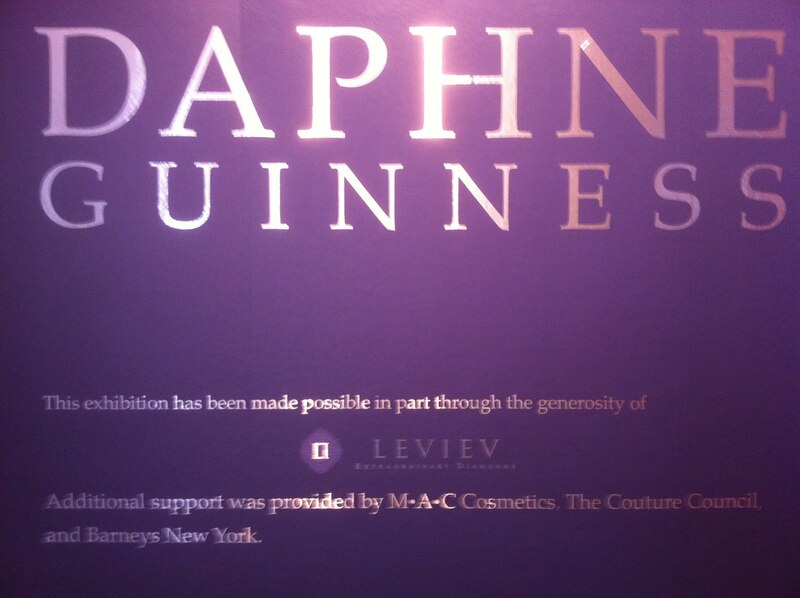 Leviev is a principal sponsor of Ms. Guinness’s current fashion exhibition at FIT. We recognize your strong commitment to supporting women’s rights around the world, to countering AIDS in Africa and to helping the needy in places like Haiti. Therefore, like the organizations, governments and individuals who have sought distance from Leviev, we feel confident that you do not wish to tarnish your name and good works by associating yourself with Leviev’s companies’ human rights violations and questionable business practices. Leviev’s companies undermine the very rights and humanitarian causes that you support. Therefore, we call on you to act swiftly to sever all ties between the exhibit at FIT that bears your name, and Lev Leviev. Representatives of Guinness and FIT have responded by saying they are taking the groups’ concerns into account, but have thus far failed to elaborate a further course of action. The petition calling on Guinness and FIT to sever ties with Leviev has generated a fair amount of negative publicity for all involved. Online stories detailing Leviev’s sponsorship of the exhibition have been featured on prominent sites like New York magazine, Vogue UK, and Jezebel, the influential feminist blog. The exhibition runs through January 17th, 2012.